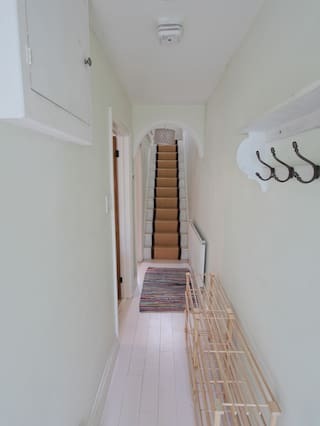 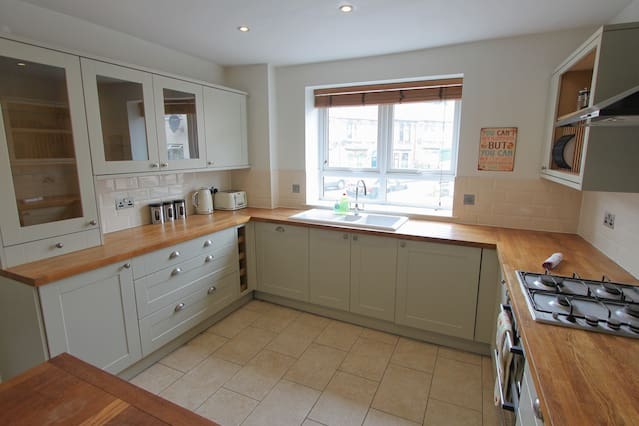 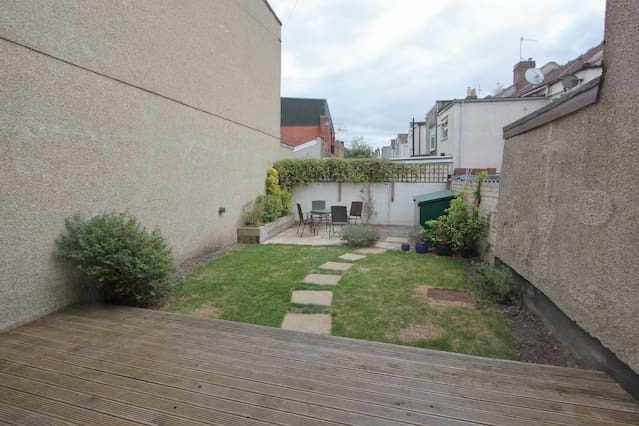 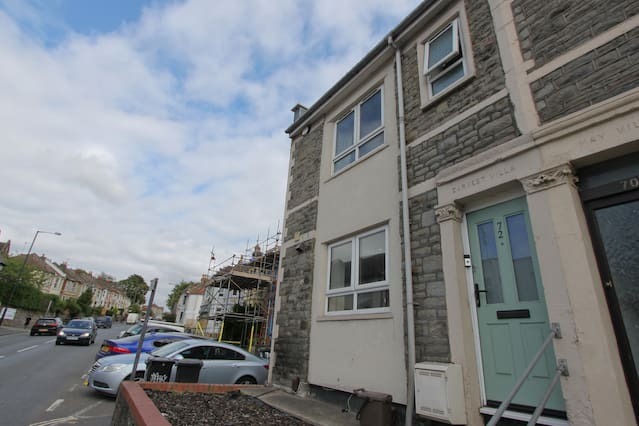 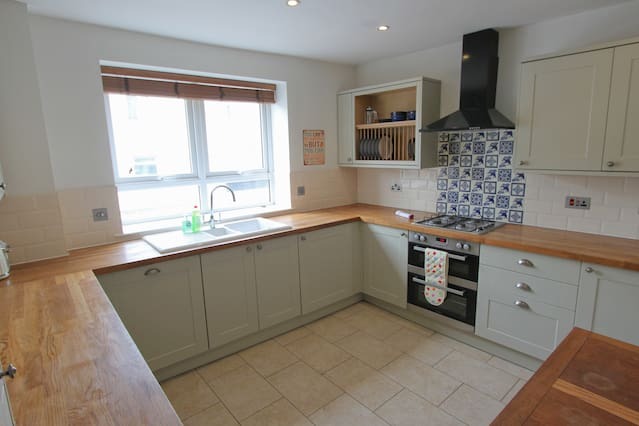 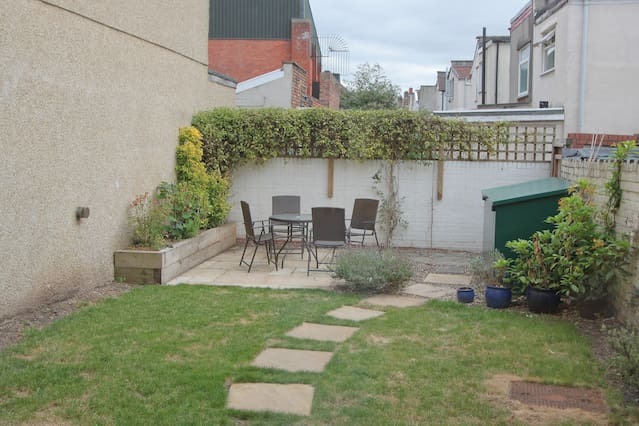 Lovely two-bed home, with a great garden space to enjoy the Bristol sun! 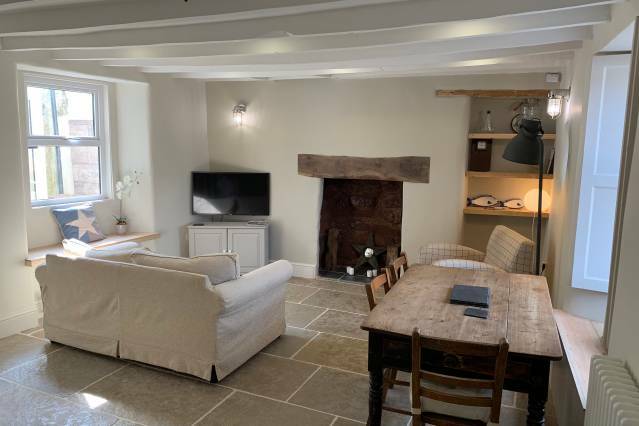 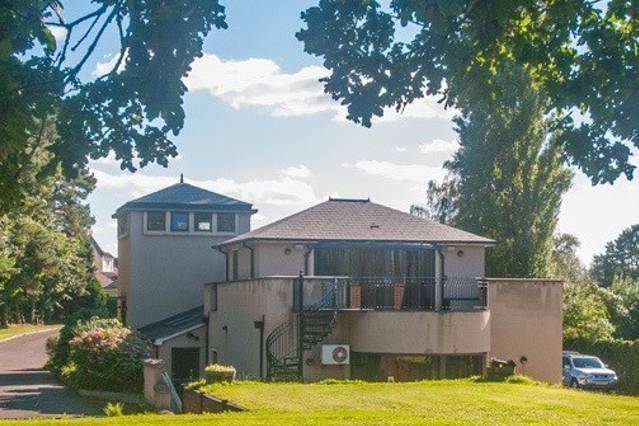 Enjoy an evening cooking in the Large Country Style Kitchen or relax the afternoon away in the bright yet cosy livingroom in front of the fire, watching films on the Large Flat Screen TV. 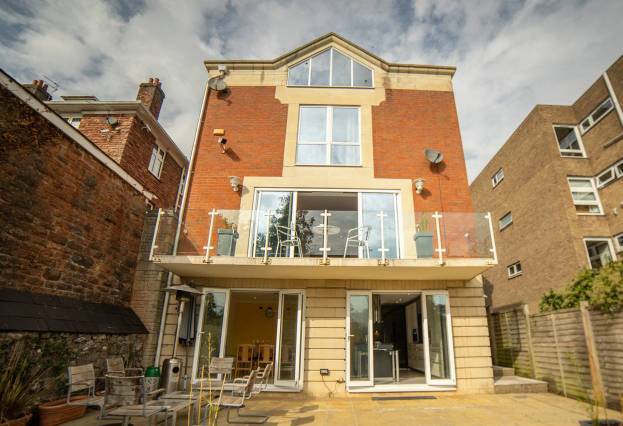 Large bi-folding doors lead out to the sun trap garden, where you can have a glass of wine on the patio! 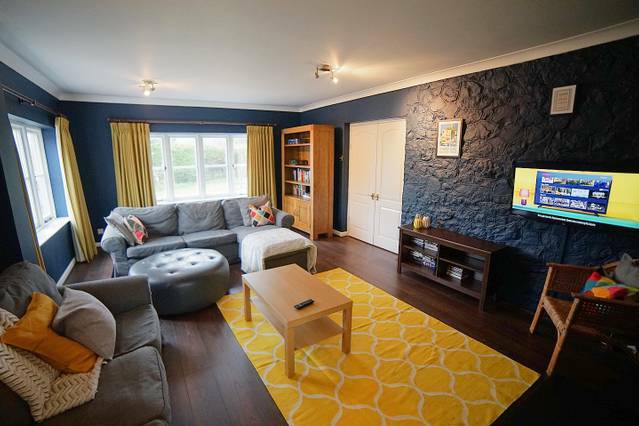 This home would be ideal for a business trip with the great workspaces, perfect for a family getaway or a couples retreat. 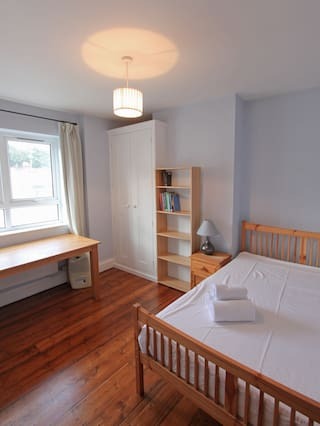 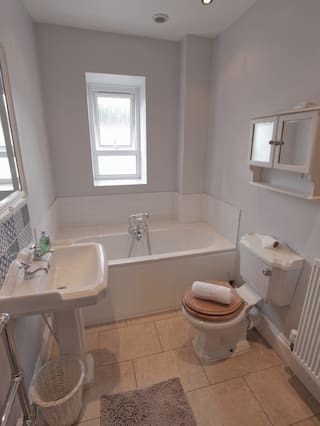 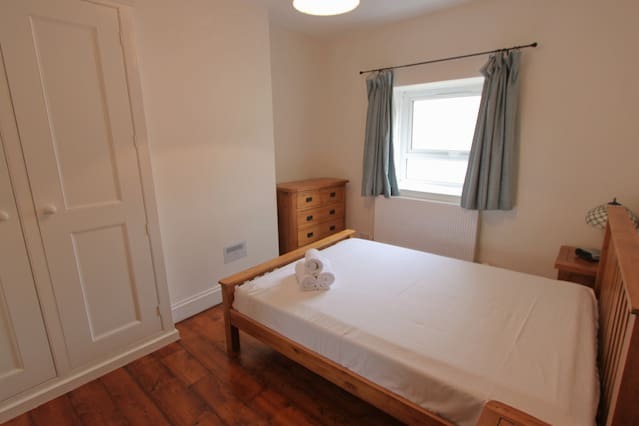 2 bedroom home (1 king and 1 double) Bedrooms are a great size, both have wardrobes. 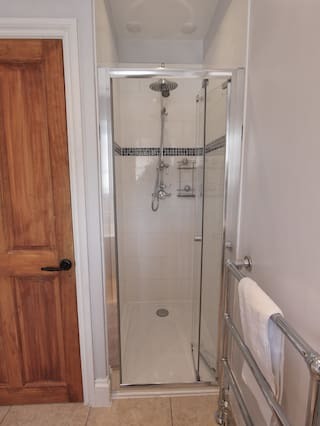 Bathroom with Shower and Tub Large Kitchen - The Kitchen is fully equipped with pans, dishes, and cutlery, so you can enjoy meals in your own time. 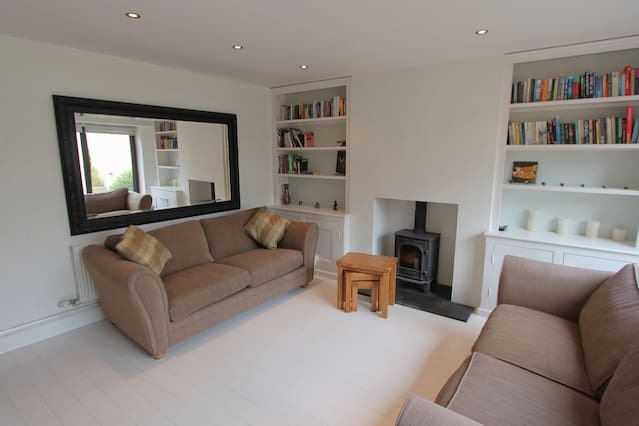 We provide tea and coffee for those early morning meetings or your morning trips out! 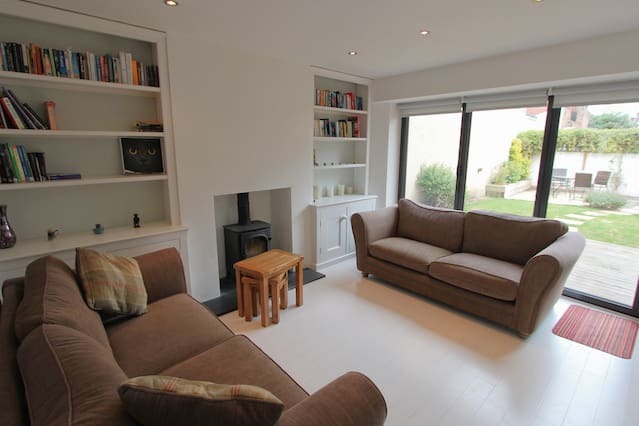 Cosy Livingroom with fireplace and flat screen TV Fantastic garden space!